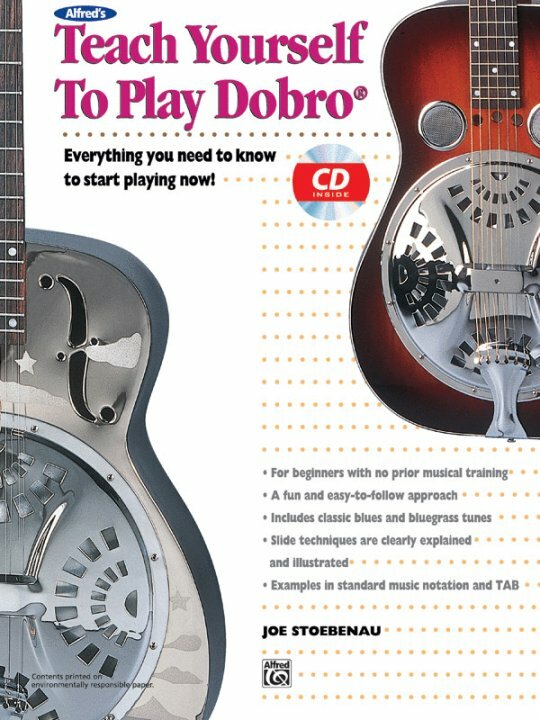 Created for beginners with no prior musical training, this book with CD starts out by explaining the parts of the instrument, its history, how it works, and how it's tuned. It continues by teaching alternate picking, rolls, and other right-hand techniques, along with slide techniques including bar slants, palm harmonics and cascade harmonics. 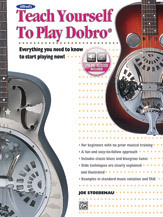 Lots of classic tunes in authentic Dobro styles are included as well as step-by-step instructions and illustrations. Examples are provided in both standard music notation and TAB.